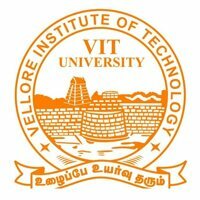 The Vellore Institute of Technology organizes a common entrance test known as VITEEE 2019 for the aspiring aspirants who want to pursue B. Tech courses within the college premises of VITS. The exam will schedule to be held from 10th Aril 2019 and will continue till 21st April 2019. Apprentices can check their results in the month of April 2019 last week. Every year lakhs of aspiring students appeared for the exam out of which only a few auspicious candidates can successfully clear the entrance test and secure a seat for B. Tech courses in various disciplines. 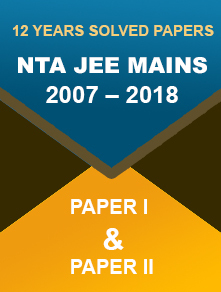 Scroll down this page to understand the comprehensive details of VITEEE 2019 answer keys and how to download and check it online. It’s a computer-based exam which will be held in English language only. 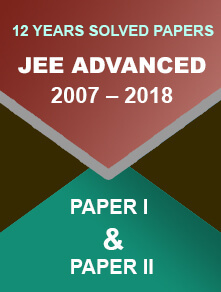 The exam premises of VITEEE 2019 encompasses 120 questions which will be asked from the 5 different subjects- Physics, Chemistry, Biology, Mathematics, and English. The overall duration of the exam is 2 hours 30 minutes. Talking about the marking scheme, a participant will receive a +1 mark for every correct answer, whereas there is no negative marking scheme for the exam. The answer key of VITEEE 2019 will allow students to calculate and evaluate their scores in the entrance test. Applicants can check the eligible answer key once the exam will get over. With the help of answer key window, candidates can easily estimate their possible scores in the entrance test and get to know their performance in the exam. Click on the “VITEEE 2019 Answer Key” link once it generated. After this enter your registered Mobile Number and Date of Birth. Now click on the “Submit” tab and check the answer key. Finally, students can download the answer key and match their answers. The slot booking process has initiated from 27th to 30th March 2019. Through this slot booking window, students can now eligible to choose their exam centre, date, time and other useful details as per their preferences. Well, if in case an apprentice fails to submit his/her slot on time, the university will automatically book the slot for the student.